I'm glad you stopped by. 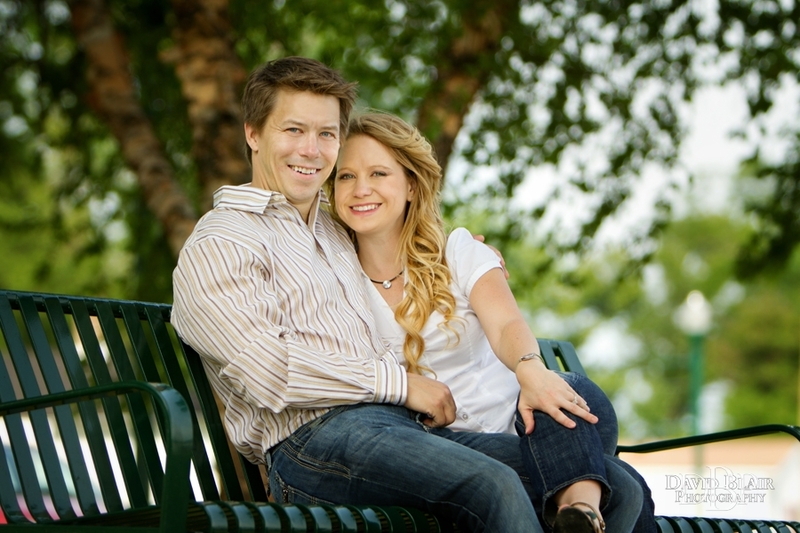 My name is David Blair and I am a Louisville Wedding Photographer. My goal as a wedding photographer is to provide brides and grooms throughout Kentucky, Indiana and anywhere worldwide with stunning photographic images and presentations. I strive to produce unique and artistic images that preserve the romance, emotions and overall vibe of weddings in an unobtrusive manner. I absolutely love my job and never get tired of shooting couples on their happiest day. Each wedding is a different and unique experience that pushes me to be even more creative. I discovered I had an eye for photography when I was first handed a camera in high school. With yearbook providing the film, I was able to continually improve and hone my skill. I had found my niche. 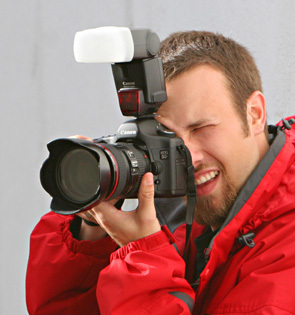 In college, I took a variety of photography classes which taught me the technical side of photography, and I then furthered my skill by attending photography conferences and workshops. Now after 12 years of photographing weddings, I love it more than ever. I had a great time with Sean & Cory. For their Engagement Session we went out to Huber’s Orchard & Winery and then made our way back to Louisville. 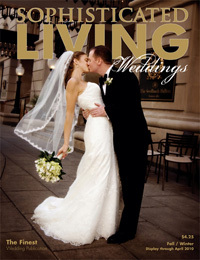 One of David's photos made the cover of Sophisticated Living Weddings. 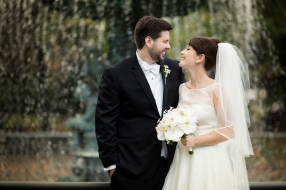 The magazine also featured the wedding which took place at the famous Seelbach Hotel in downtown Louisville, KY. See the Featured Wedding Here! David is based in Louisville, but also travels from coast to coast and even internationally documenting weddings and engagements. Recently David traveled to a small French villa, just south of Paris, to create some distinctive images of an intimate wedding. This charming destination wedding has been internationally published in a six page magazine feature that includes images from both their engagement session and wedding. You can see the Featured Destination Wedding Here!